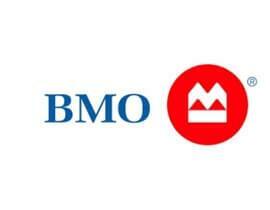 BMO has a team of over 46,000 people globally. They stand behind your success with the support you need to turn your potential into performance. Whether you’re just starting out in your career, or are ready for a career change, BMO offers a range of career possibilities where you are encouraged to explore your potential and contribute to your fullest. BMO is committed to an inclusive, equitable and accessible workplace.